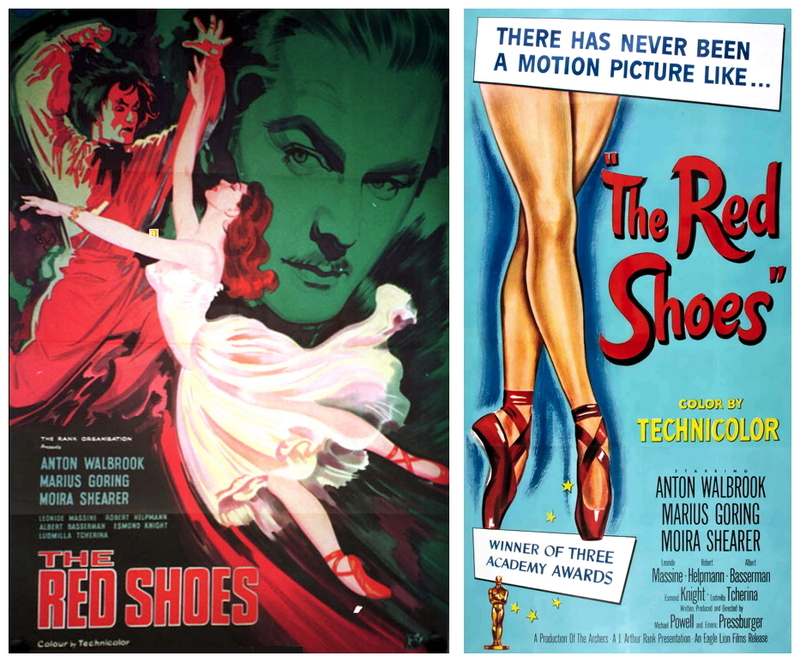 Posted in BLOG, Music and tagged as Erich Fromm, jazz, music, Musician, Musicianship, Singing, tessa souter, The Red Shoes. Beautifully written expression of what compels a performer to keep pressing on, in spite of the difficulties in choosing the artistic life.. Thank you for having the courage!! Well-done, and amen! When my faith flags, I shall think of your words . . . you do inspire, song sister. I loved that talk! SO true! Thanks, Rita. Really appreciate your remarks from a fellow blogger! Thank you!